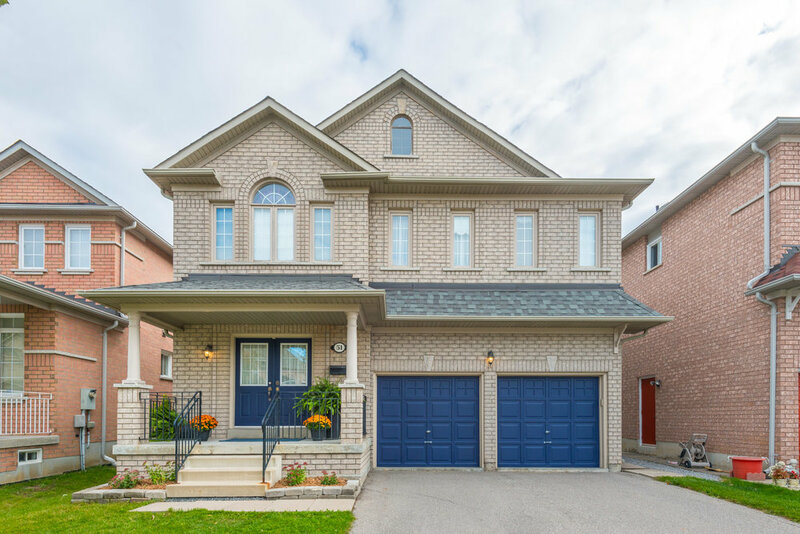 Looking to live in beautiful South Unionville? Your search ends here! 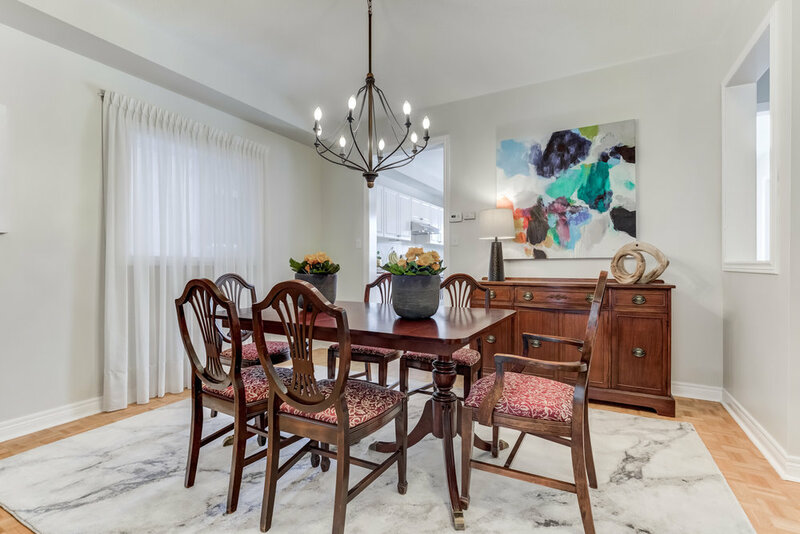 This magnificent family home is situated on one of the quietest streets in the neighbourhood. 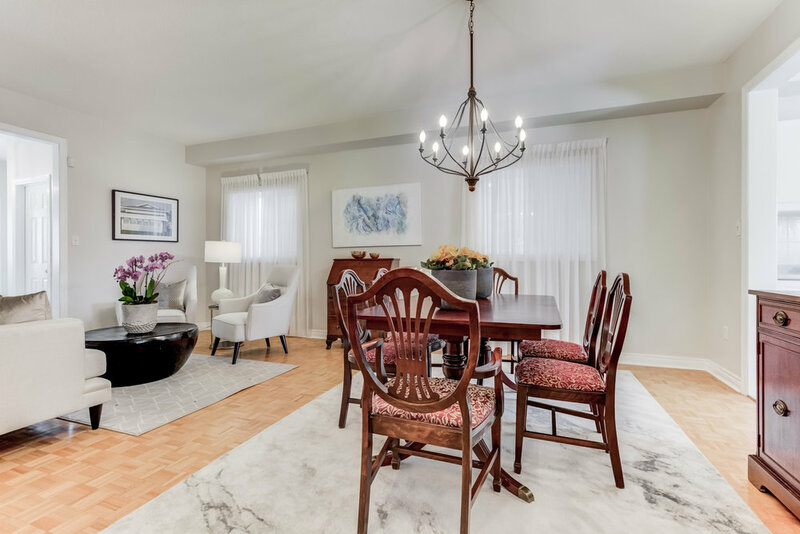 With over 2800 square feet (not including basement) of high ceilings and large principal rooms, your whole family will enjoy plenty of private and personal space. This home boasts four great size bedrooms and four bathrooms. The Master Bedroom with ensuite bathroom has an expansive walk in closet that will be sure to impress! 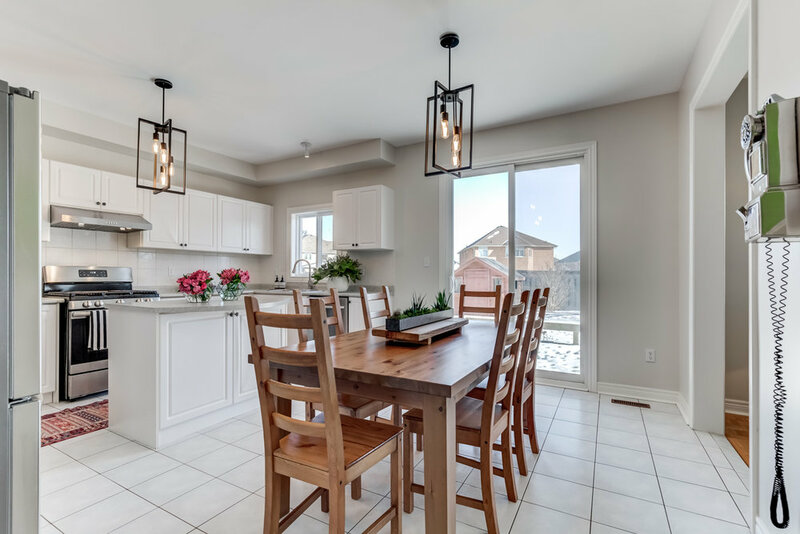 The sunny spacious kitchen includes glass sliding doors that open up to a beautiful fenced backyard, large enough for a sun deck, garden, BBQ, and an al fresco dining area. This outdoor living space is an ideal venue for a family birthday party or a summer evening in the company of friends. 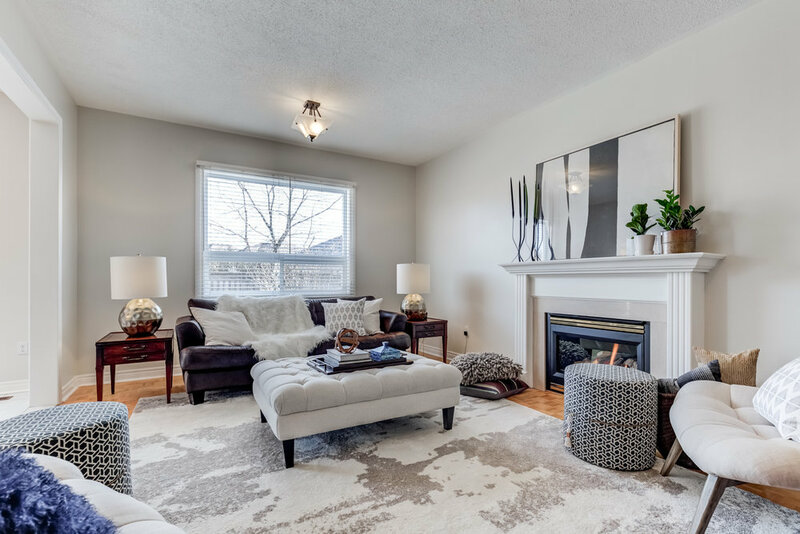 Conveniently located close to beautiful parklands with easy access to transit and shopping.